Selective Continuity! : By the Hoary @#%$ Hosts! By the Hoary @#%$ Hosts! For a comic that came out in 2006 (and one that I've had the trade of since last summe) this shouldn't be news to anyone. I'm going to say it again anyway. Dr. 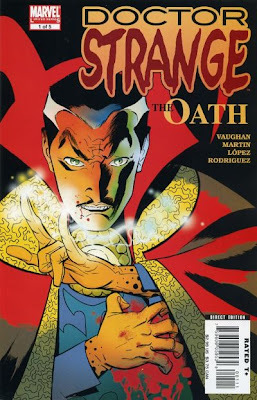 Strange: The Oath is a hell of a lot of fun. Rereading it this morning, I was completely taken in by just how much fun this comic is. If you haven't already, do yourself a favor. Find this book and enjoy the hell out of it. Otherwise, maybe we can't be friends anymore. Nothing personal. 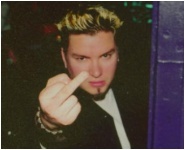 Just... you know.